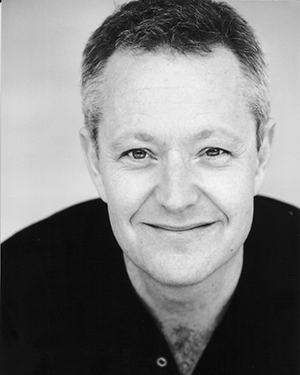 Jonathan Biggins is an actor, writer and director, perhaps best known as one of the creators of The Wharf Revue. He has acted for all the state theatre and opera companies – recent credits include Travesties and Orpheus in the Underworld – and he won a Helpmann Award for his direction of the musical Avenue Q. Jonathan also wrote and directed the Sydney Theatre Company’s Talk, which premiered in 2017. Jonathan is a regular contributor to the Good Weekend magazine and former host of ABC TV’s arts programme Critical Mass.